Hearts of Stone has an excellent conflict between an immortal and evil incarnate, ending with more sympathy for the demon than the man. 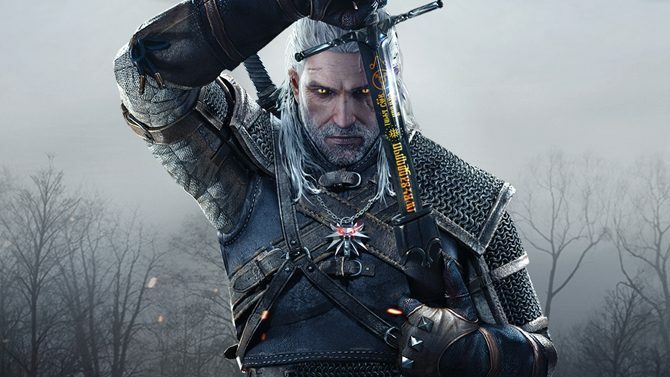 CD Projekt Red has released a new trailer for The Witcher 3: Wild Hunt - Game of the Year Edition, which comes out on August 30. 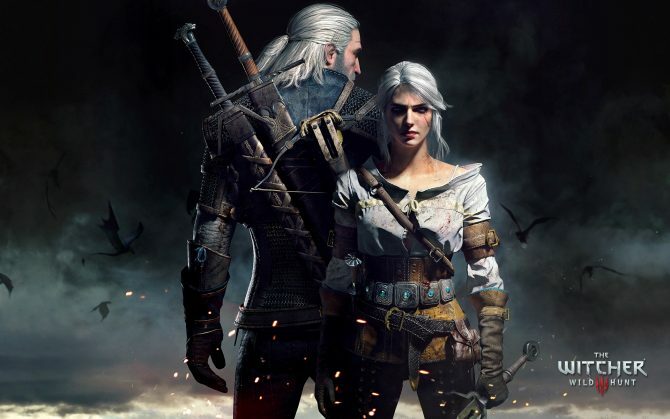 Today CD Projekt Red announced that a mistake was made with the release of The Witcher 3: Hearts of Stone for Xbox One , and users that purchased the expansion before yesterday got an incorrect version. 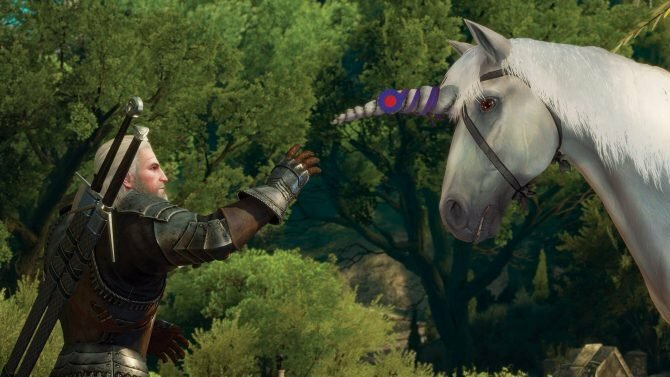 Today CD Projekt RED released a new developer diary video of The Witcher 3's expansion Hearts of Stone, that was recently released. Today, CD Projekt RED Released the launch trailer of the upcoming expansion of The Witcher 3: Wild Hunt, titled Hearts of Stone. If you want to see more of the upcoming The Witcher 3 expansion Hearts of Stone, today CD Projekt RED released a batch of brand new screenshots. 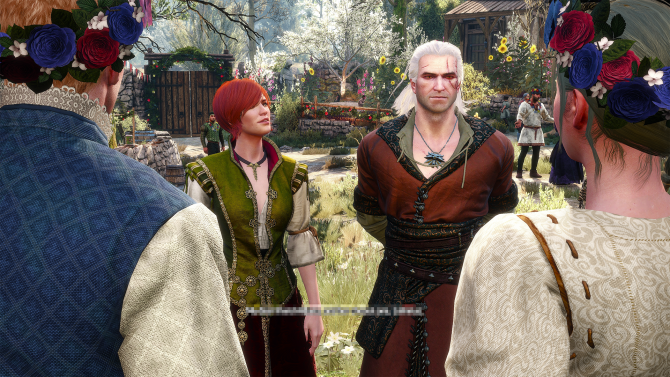 After the reveal of The Witcher 3's expansion Hearts of Stone, new information is trickling down the grapevine, and today is no exception. 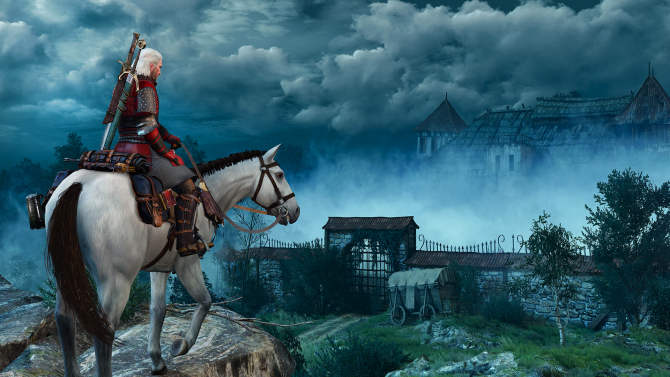 More treats are filtering through the grapevine about the upcoming The Witcher 3: Wild Hunt expansion Hearts of Stone that will hit the shelves on October 13th. 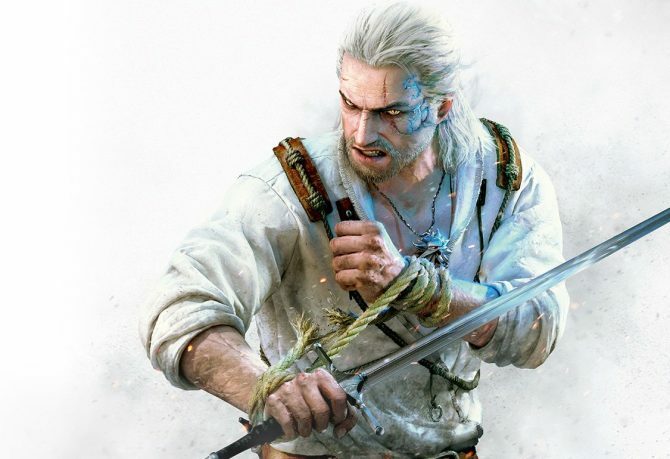 After unveiling of The Witcher 3: Hearts of Stone, CD Projekt Red developers shared more information on what we can expect from the upcoming expansion, that will release on October 13th.